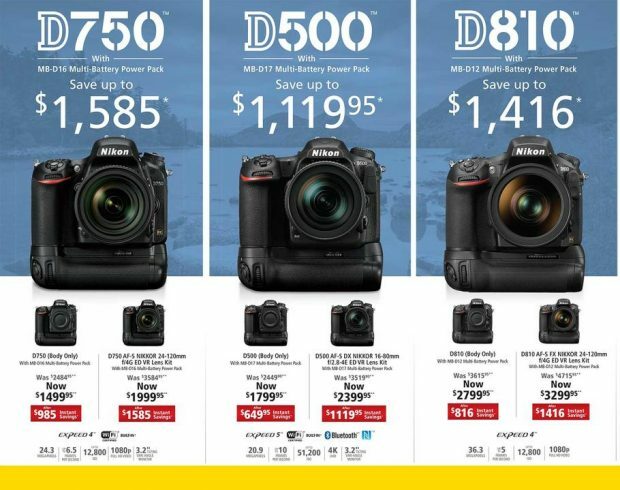 2017 Nikon Black Friday Deals & Ad Leaked ! 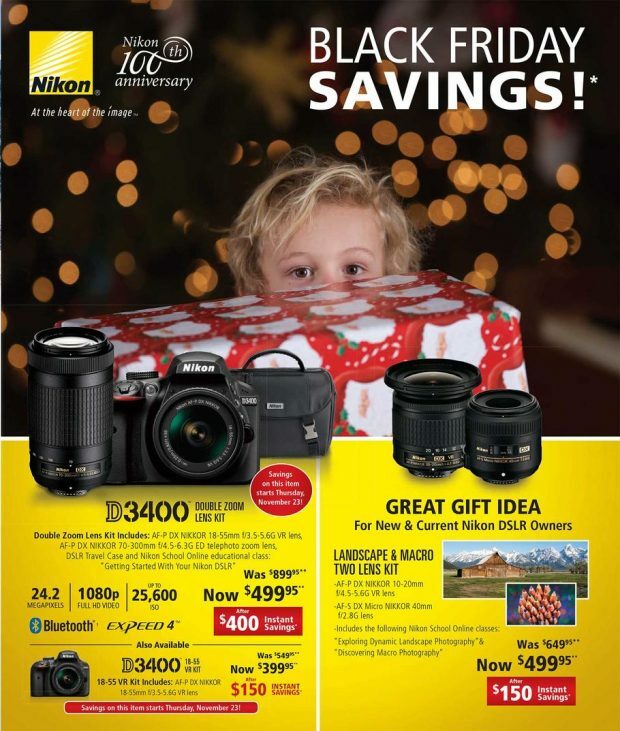 Nikon USA has already leaked the upcoming Black Friday & Cyber Monday sales for Nikon DSLR cameras and Nikon lenses. 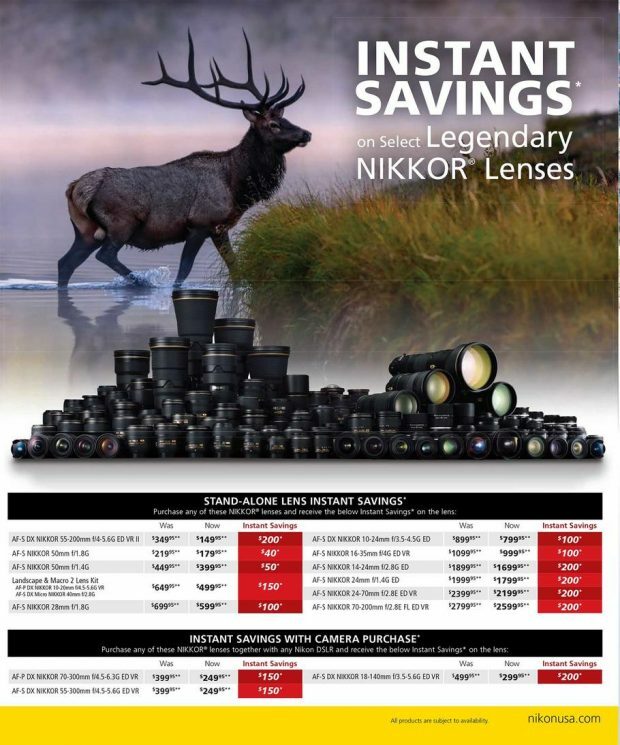 These are 2017’s best deals for Nikon gears, instant rebates includes Nikon D810, Nikon D750, Nikon D500, Nikon D7500, Nikon D7200, Nikon D5600, Nikon D3400 bundles and a lot of NIKKOR lenses. 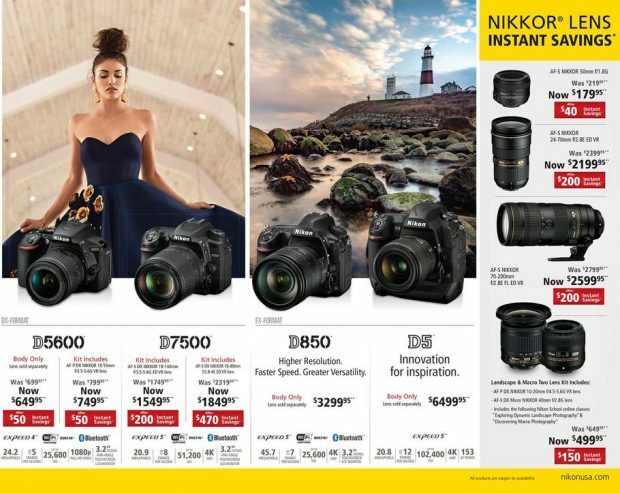 The new released Nikon D850 and Nikon D5 will not be on sale. 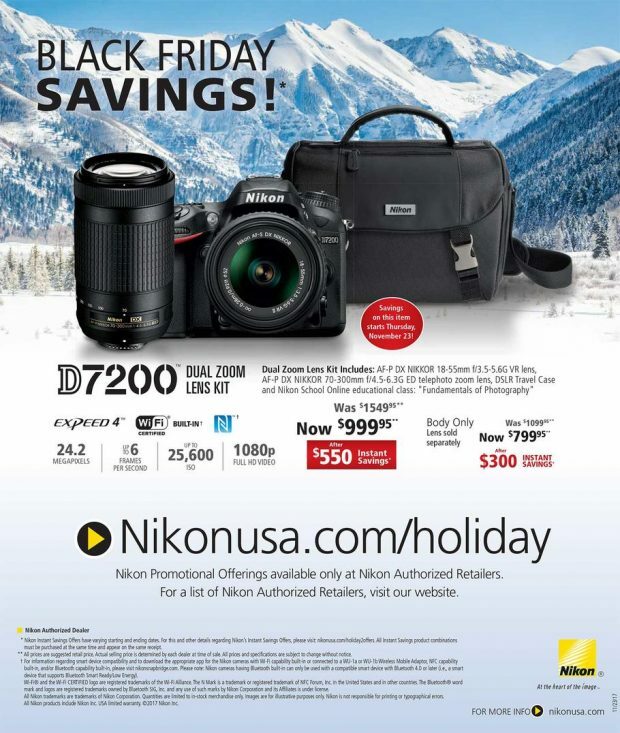 Get instantly notified by e-mail when 2017 Nikon Black Friday deals are available ! ← Hot Deal – Tamron SP 150-600mm f/5-6.3 Di VC USD Lens for $799 at B&H Photo !